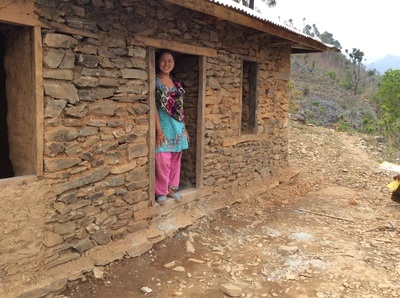 PiSL initiated the third Early Childhood project in the Bhadaure Village Development Committee (VDC) in April 2015. Bhadaure VDC is located on the northern slope of a large mountain. Because it faces north, it is much greener and wetter than Taluwa or Thulachhap. The Bhadaure VDC area reaches down to a small tributary that flows into the Dudh Kosi river. According to a 2012 baseline survey completed by our partner nonprofit organization, Volunteers Initiative Nepal, there are 562 households and a population of 4216 in Thulachhap. 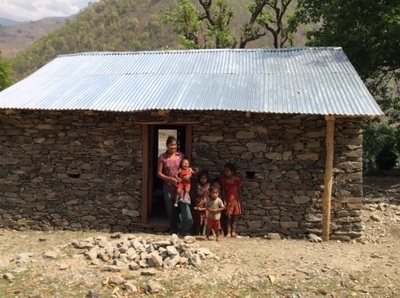 There are approximately 189 children of preschool-age who live in Thulachhap. Many of the residents are Janajits or indigenous people. About 10% of the population are Dalit, an economically and socially marginalized low caste that is chronically underserved. 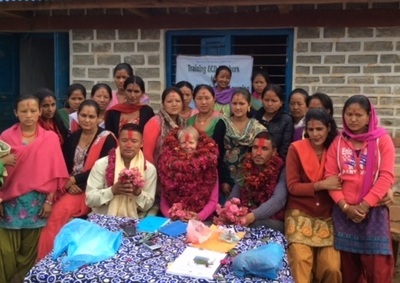 ﻿In April 2015, PiSL completed the third teacher training in Bhadhaure VDC. We trained 10 teachers and 10 substitute teachers who can fill in for the regular teacher when she is sick or absent. Four of the regular teachers are paid by the Nepali government. We support the salaries of the remaining six teachers at $38 a month or $456 a year. You can read about these two of these teachers on our Sponsor a Teacher page. Bhadaure had four classrooms that needed repairs for use as an Early Childhood Center. Dirt floors were cemented and covered with mats so children could sit on the floors comfortably. Walls were plastered and whitewashed to make the room bright and clean. Child-sized tables, cubbies and storage cabinets were provided to each classroom. 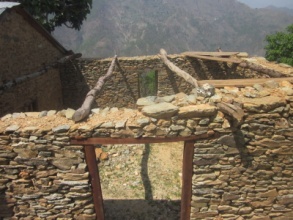 Six villages did not have an existing classroom available for renovation. 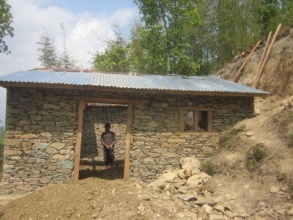 So PiSL provided the construction materials including the cement, sand, tin roofing, nails, wood for door and shutters. 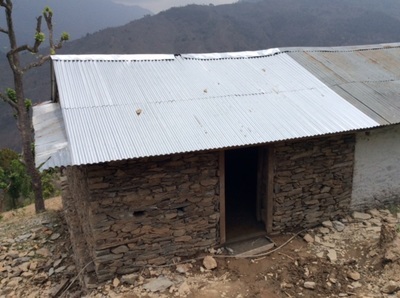 The community provided the labor to build the classrooms. Furniture, cabinets and mats were also provided. 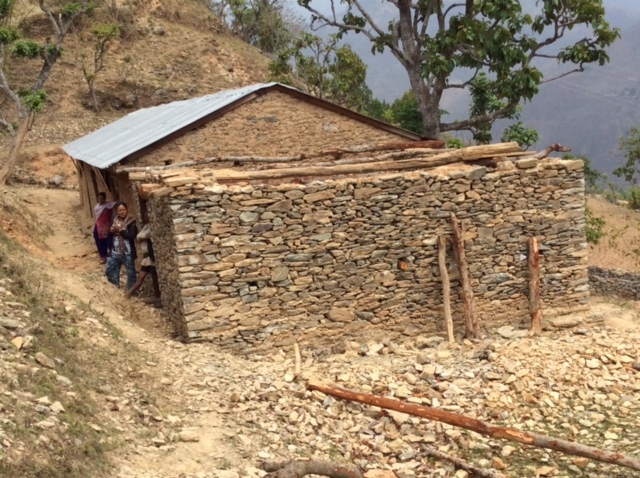 Three classrooms were under construction when the earthquake hit and need to be repaired. Two classrooms were completly destroyed and need to be rebuilt. Construction on one classroom did not begin until after the earthquake, so the community was able to complete it safely. Go to our Build a Classroom page to see how we are rebuilding these classrooms and helping other communities build new ones.